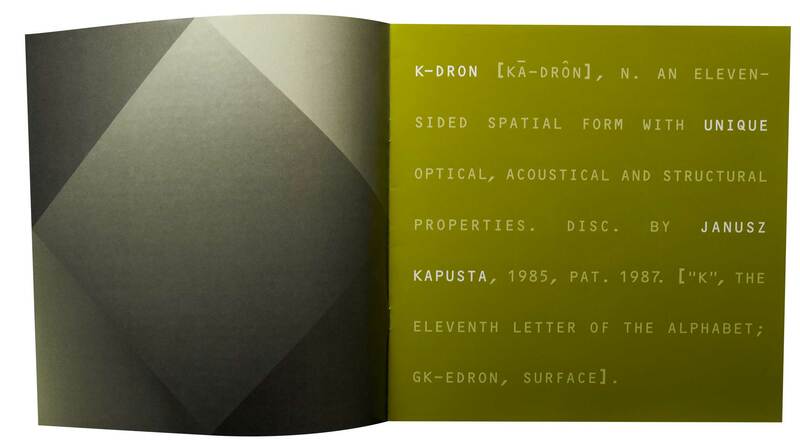 Discovered by Janusz Kapusta, an illustrator and mathematician, the K-Dron is an eleven-sided spatial form with unique optical, acoustical, and structural properties. 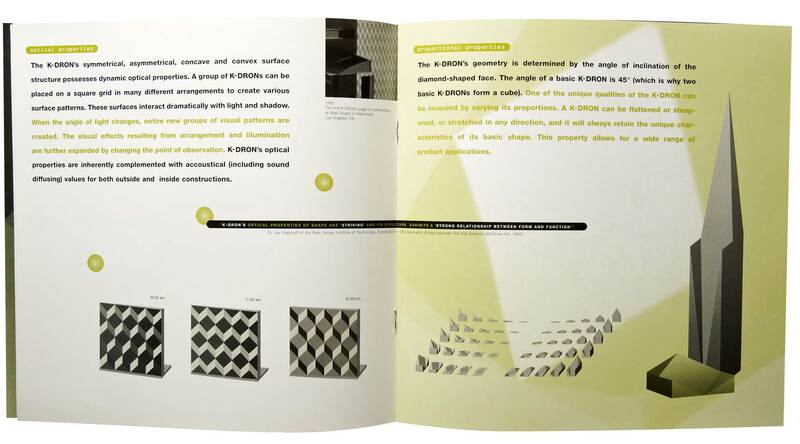 Viewed from above, the K-Dron is a square within a square; the surface structure is symmetrical and asymmetrical, concave and convex. 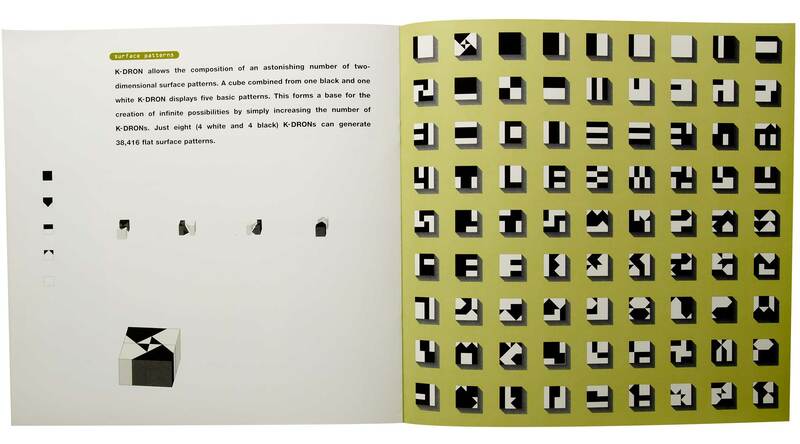 The shape has been used for everything from toys to puzzles to the subject matter for a theatrical piece. Since the discovery of the K-Dron, EMG has worked closely with Kapusta to ensure that every element of his vision is reached. 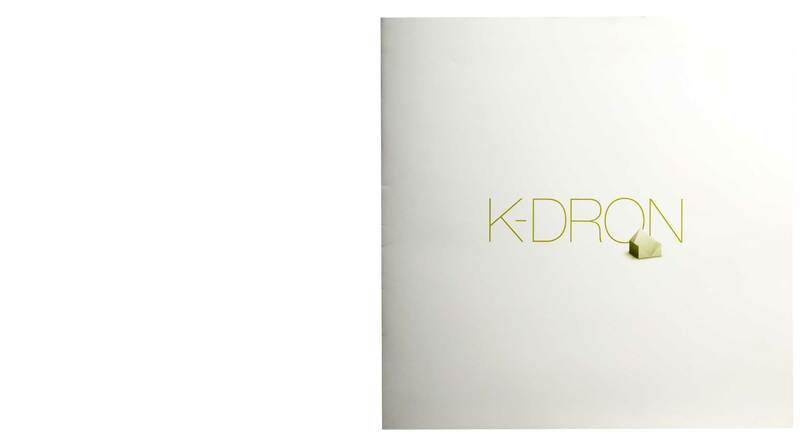 We have produced an array of 3D models for him, packaging the K-Dron as an engaging toy puzzle in our marketing approach. We produced booths and displays for toy fairs, brochures that outline the wide array of uses and applications for the shape, print advertisements, and trade show marketing materials. Since then, there have been sculptures erected, plays directed, and international exhibits coordinated, all in homage of this eleven-sided spatial form.